Ninety-nine percent of the time, the world spins like a top, the skies are clear, and your refrigerator is full of good food. But the world is a volatile place-storms rage, fires burn, and diseases spread. No one is ever completely safe. Humans live as part of a very complex ecosystem that is unpredictable and merciless. 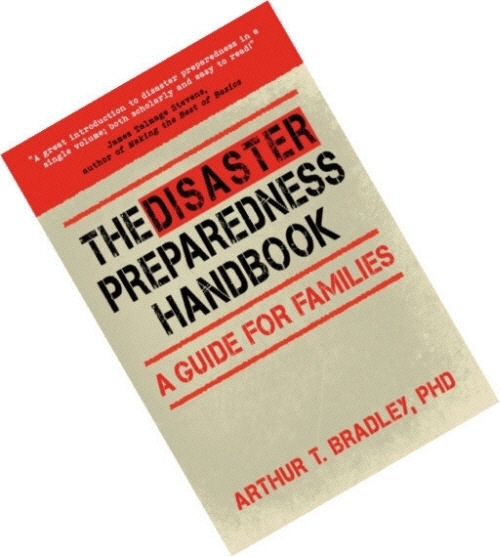 Could you protect your family in the case of an emergency-domestic or global?